It’s been a bit of a whirlwind this past few weeks, from starting the huge job of grading the Triventure Pictures TV feature film, “Mother of all Secrets” in all of it’s 6K RAW glory (yes, we can handle projects as large as that!) 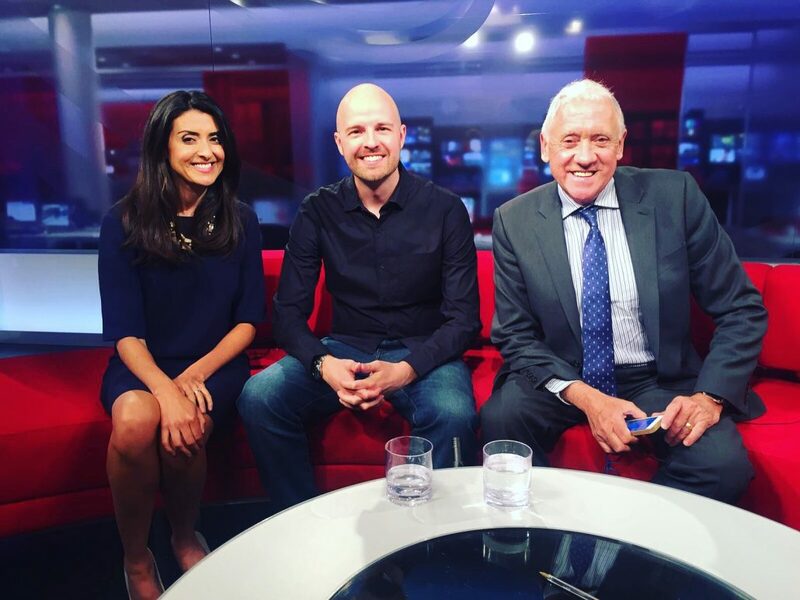 with the production and delivery of Becky Bounce’s latest fitness DVD sandwiched in between, it’s safe to say we’ve been kept busy! Handling the full look build on such a huge project as “Mother of all Secrets” whilst finding the time to direct, shoot, edit and deliver a fully functioning fitness DVD with bespoke music and menu design is no easy task but somehow, in amongst all that, David has been hot on the media trail promoting Of Shark and Man. 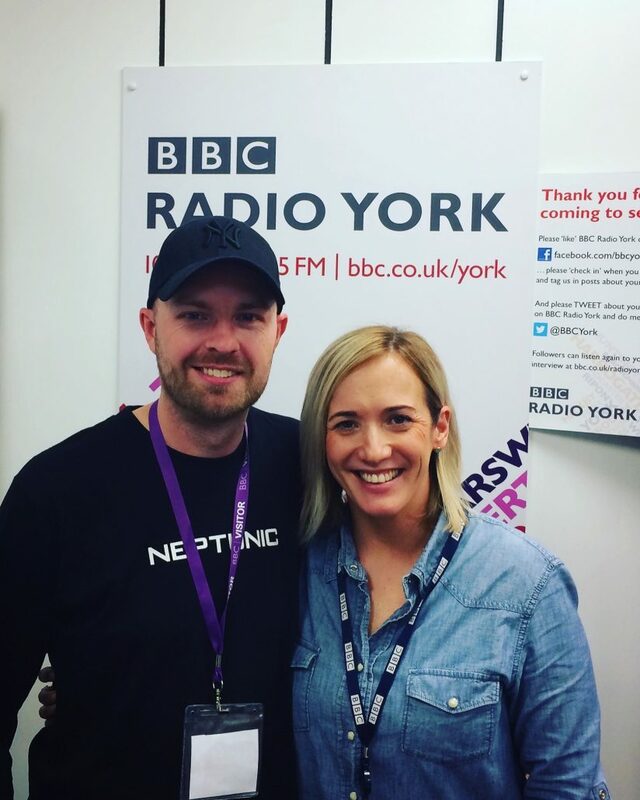 First up was an interview with the lovely Kay Crewders at BBC Radio York on her breakfast show, before heading off to the BBC for a live TV interview with Amy Garcia and Harry Gratian on Look North at 6pm in front of no less than 1 million people! 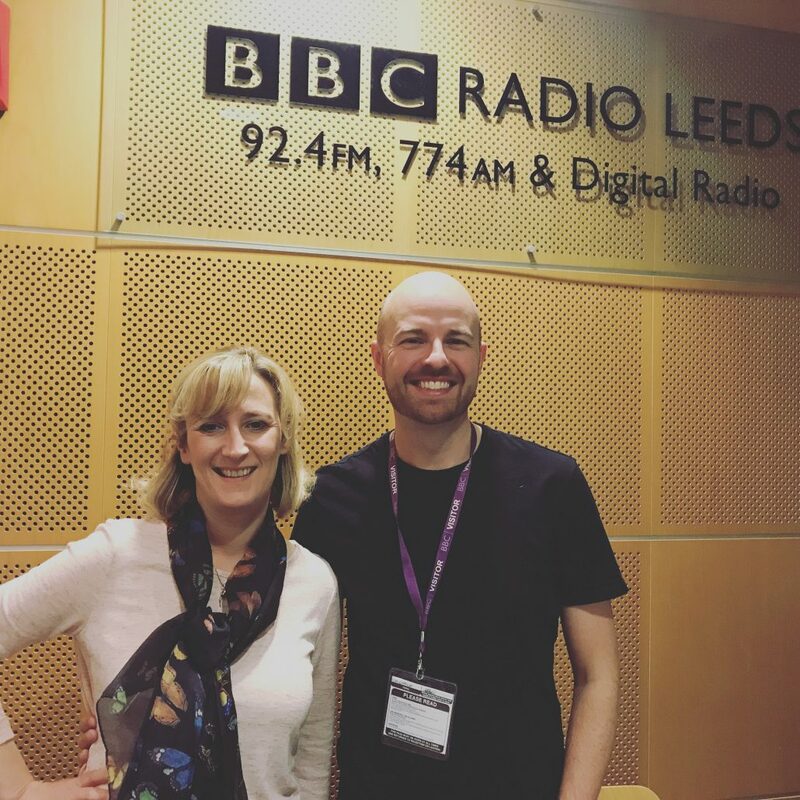 Live TV is a pretty daunting task but we’d like to thank everyone at Look North, especially Amy Garcia and Clare Frisby for being so kind, welcoming and enthusiastic! 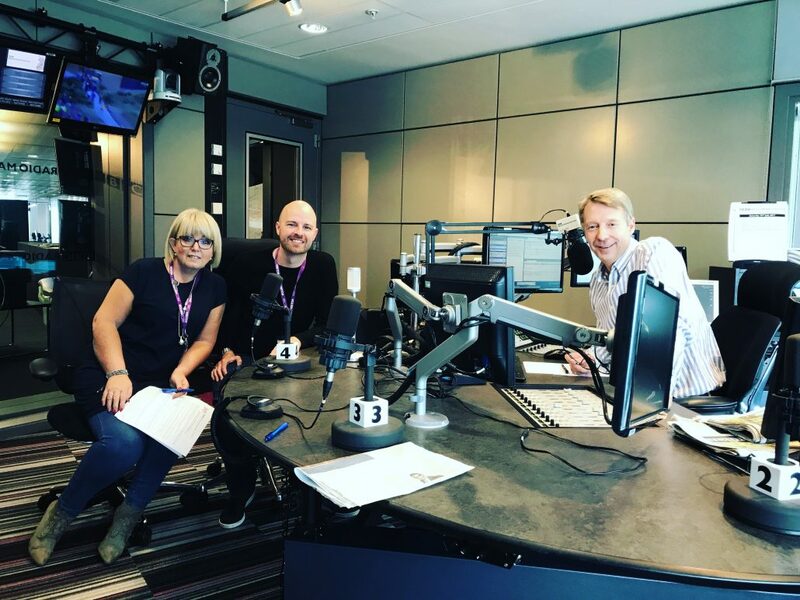 This was quickly followed a few days later with a trip back to Manchester to talk to Andy Crane on his BBC Manchester Saturday Breakfast Show and on Monday, an interview with Gayle Lofthouse at BBC Radio Leeds. This has all been really helpful in getting the word out that Of Shark and Man is available now on Amazon Video and Amazon Prime with the full international release via iTunes, Sony, Amazon, Google Play, Vudu and more on September 15th and the home DVD release on November 11th.